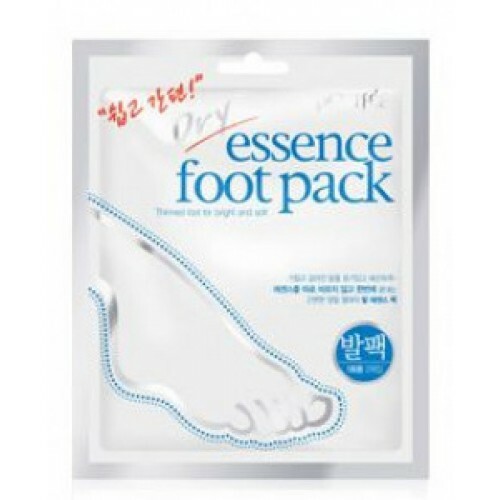 For Soft & Smooth feet. 1. Wash feet and dry thoroughly. 2. Open feet pack and put on the pack. 3. Wearing socks over the pack can be convenient activity and help for better absorption. 4. After 15-20 minutes, remove the feet pack.